Burdock Root is a Eurasian species of plants in the sunflower family. It is native to the Northern Europe and Siberia. This plant is cultivated in the gardens for its roots used as vegetable and medicinal herb. Since earlier times, farmers indeed cultivate them on a larger scale due to its immense demand in the medical industry. Though, the burdock plant is wild, but it is easy growing plant as well. That’s why it exists in almost all parts of the world. Luckily, it is quite easy to identify it too. They are about a meter in height with broad, heart-shaped leaves. If it is still a tad baffling for you to recognize this plant, focus on the color of leaves. The top of their leaves are deep green, while the underside is light green. Furthermore, its stems, which are almost 5 feet in length, have red-purple tubular flowers that after a few weeks turn into seed-heeds with hooked spines. 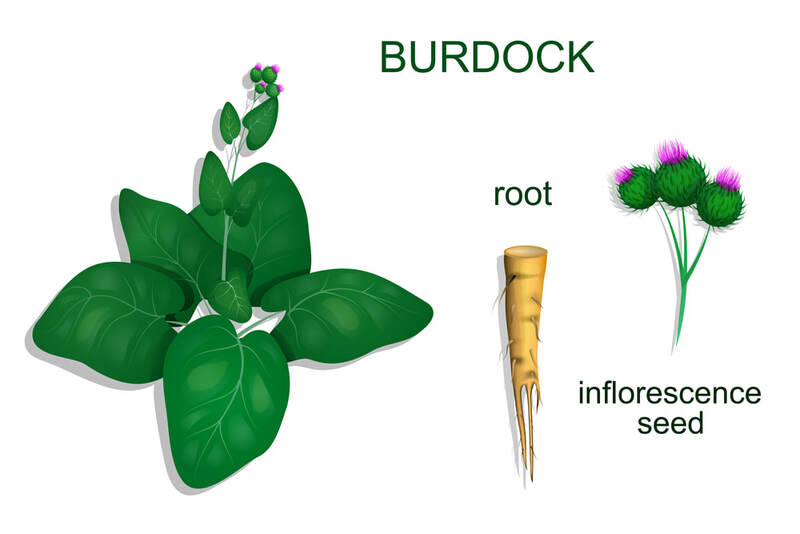 All the parts of the Burdock plant can be used for certain medical conditions. But, its 2-3 feet root, which is brownish and has almost similar shape carrot, possesses the actual benefits. It grows to its actual length near its harvesting time. 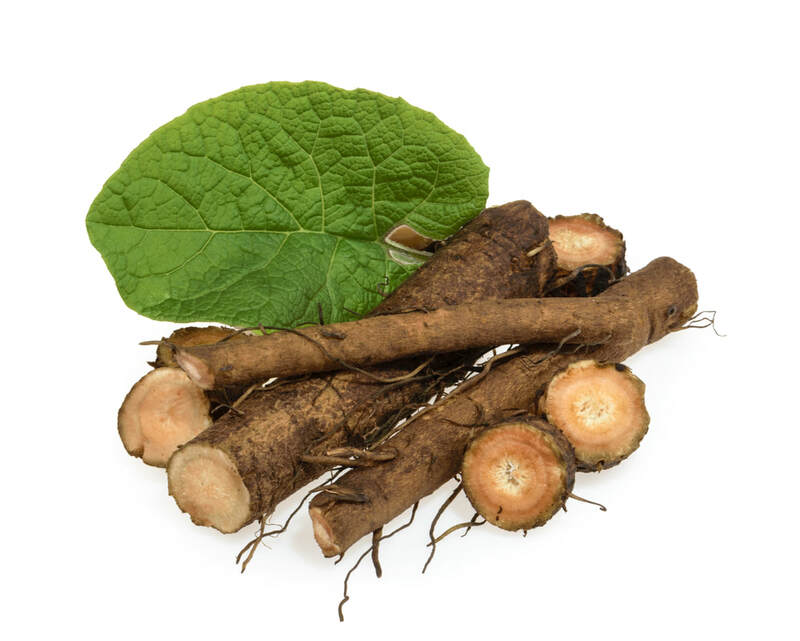 When it comes to health benefits, the properties of this root are exceptional and uncountable. It is a powerhouse of antioxidants and protects cells in the body from damage. Due to its multiple types of powerful antioxidants, herbalists use it for treating and preventing different health conditions. For example, it can inhibit the growth of cancer cells and tumors. However, according to experts, it is a significant finding that demands more research from the experts. You can’t signify it as a key blood purifier only. Apart from this, the most interesting thing about burdock root is it is aphrodisiac. Research has shown that it facilitates in enhances the sexual function and elevating mood too. Properties: Natural diuretic, reduce body weight, skin healer, combat cancer, removes toxins from blood, improves arthritis, fight tonsillitis, prevent infection, control heart rate and blood pressure, regulate cholesterol levels in the blood, and cure diabetes. WHERE DO I BUY MY BURDOCK ROOT? You can buy burdock root chopped or in powder. The chopped is in tiny pieces and I use that in my teas. The powders I use in my supplement mixes such as in my bromide plus mix. The brands I prefer are Frontier and Best Botanicals Brands. The prices is very reasonable too. You can buy the burdock root on Starwest Botanicals now. Shop Here.